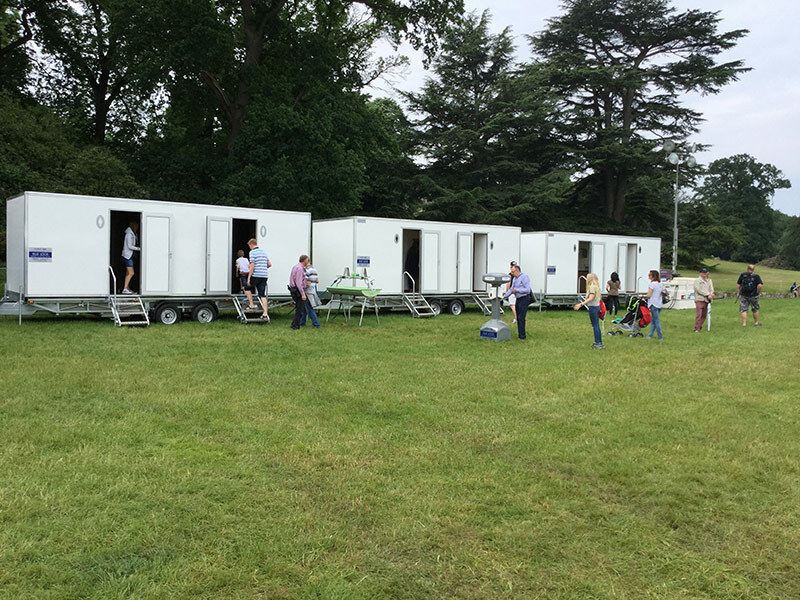 Whether your event calls for portable singles or luxury toilet trailers, showers or generators, we are here to help. 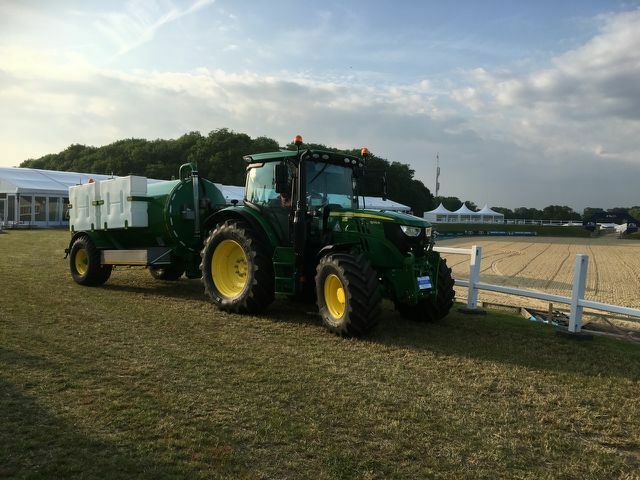 Our extensive knowledge and large range of equipment can cater for all your requirements from parties to weddings, sporting events to festivals and everything in-between. 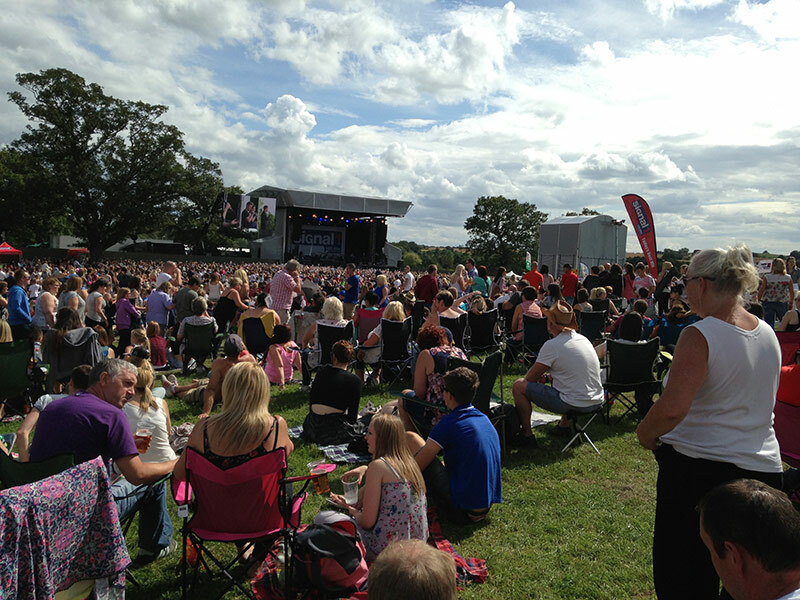 We are an established professional business, with 30 years of experience in the event industry. Our focus is on quality - quality in the units we deliver and quality in the service we provide. From your first contact with us, right through to the end of your event, we strive to provide our clients with a high-quality 'Stress Free' service. Blue Loos is a family business based in Cheshire. We have easy access to all areas of the North West and North Wales, but rest assured our jurisdiction doesn't stop there. Charlie and his angels never fail to deliver a superb quality service with a smile. 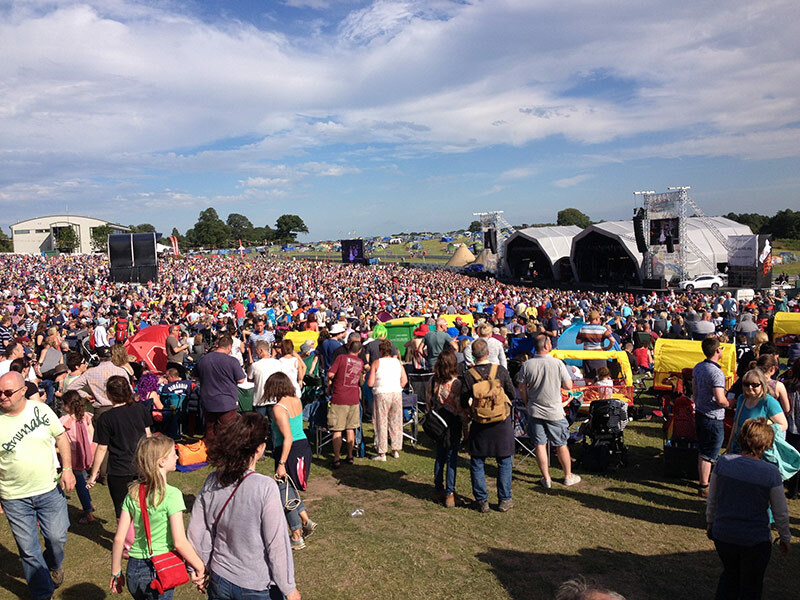 Blue Loos recognise the importance to event organisers to ensure the toilet provision is spotless and usable throughout a show. Details like this make the difference between a good experience and a great experience. We organise mass participation running races in Chester and surrounding countryside. 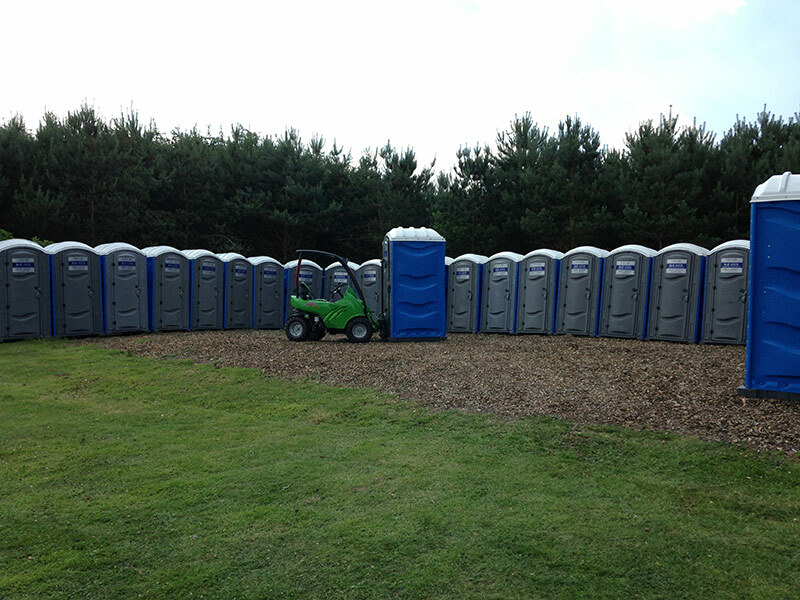 Blue Loos provide facilities for our events, including toilets, disabled facilities and urinals at our race venue, and placement of toilets on the race route itself. We discuss our requirements prior to each event, agree a plan, and I can have full confidence in professional delivery of the service on race day - it's one less thing for me to worry about. 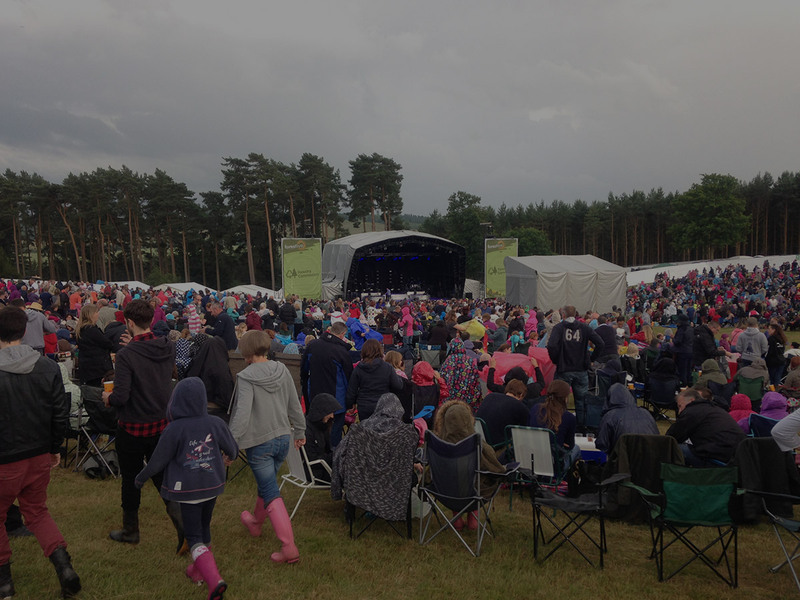 Blue Loos have provided a fantastic service for the Forestry Commission across four of our seven Forest Live green field concert sites. 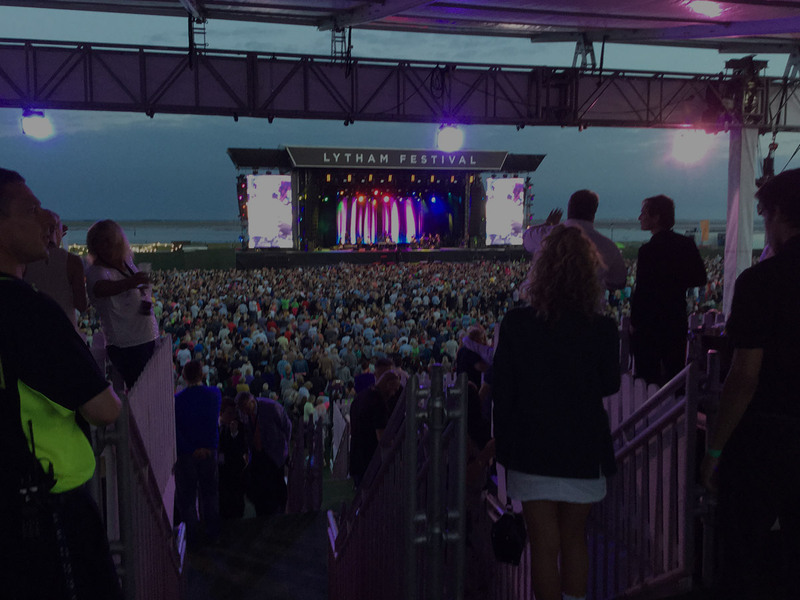 The provision covers public and disabled toilets, backstage VIP toilet and shower units plus cleaning, gulley and consumables. 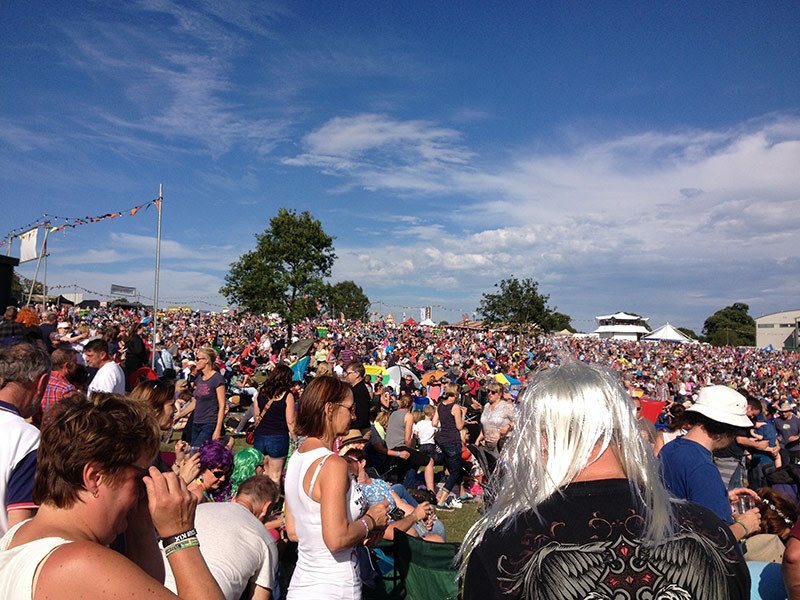 With capacities ranging from 5750-9750 per night and with a very high calibre of artist (Elbow, Rudimental, Gary Barlow, The Script, James Bay, Robert Plant, Tom Jones to name a few) Blue Loos understands our demanding needs and have handled these with ease and I cannot fault their services both on and off site. Really good supplier. Blue Loos has been our preferred supplier of loos and generators since we started in the marquee business over 10 years ago. We have found the team at Blue Loos to be helpful, courteous and above all reliable. They have never let us down and are always on-time and flexible with their delivery times enabling us to best utilise both ours and their resources. We look forward to working with the Blue Loo’s team over the coming years as ours and their business grows. "The core area of our operation is in delivering unique and complex cycle, sports and general events. These range from mass-participation rides and races through to bespoke cycle tours along with cycle promotional roadshows, tourism events, major city running events, gala dinners, conferences and exhibitions. 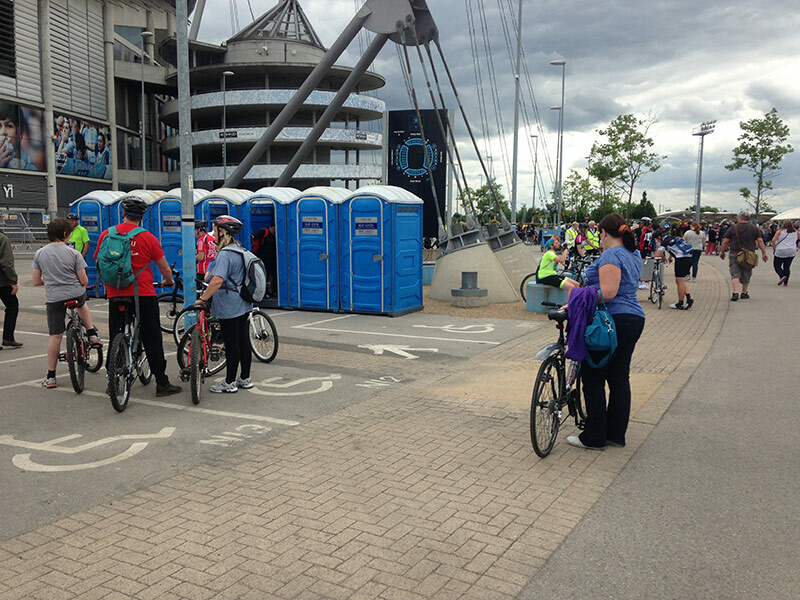 We started working with Blue Loos last year and they have provided all of the toilet facilities at events we organize in the Cheshire area, to date these include : The Tunnel Walk, Merseyside, The Bradford Run, and Pedal it Pink at Sefton Park. We look forward to working with Blue Loos during 2010 – they are professional and supportive, the service they provide is first class."